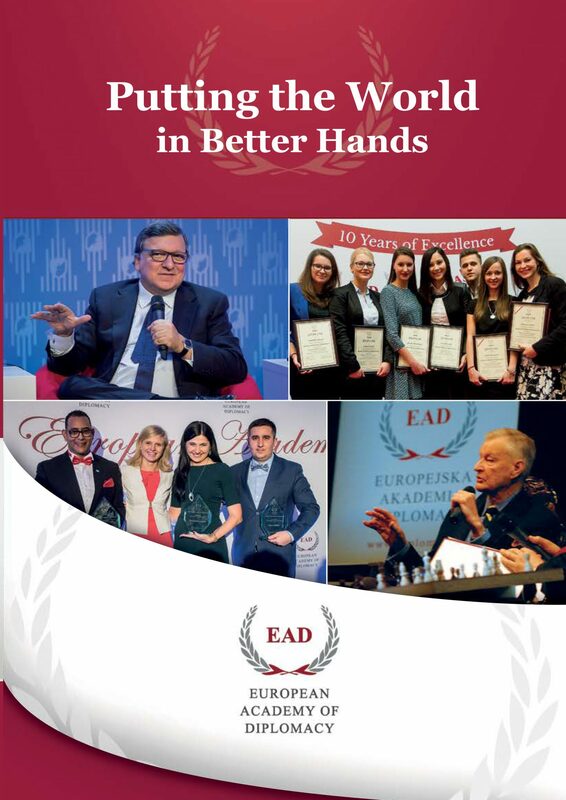 28 June 2015 – EAD Alumni Club joins with the Casimir Pulaski Foundation and the Polish Forum of Young Diplomats for annual Family Reunion in Gdańsk, Poland! For the first time in history – a Family Reunion of the Forum Młodych Dyplomatów (Polish Forum of Young Diplomats), the European Academy of Diplomacy and the Fundacja im. Kazimierza Pułaskiego (Casimir Pułaski Foundation) – gathered in Gdańsk on the 26th-28th of June 2015. 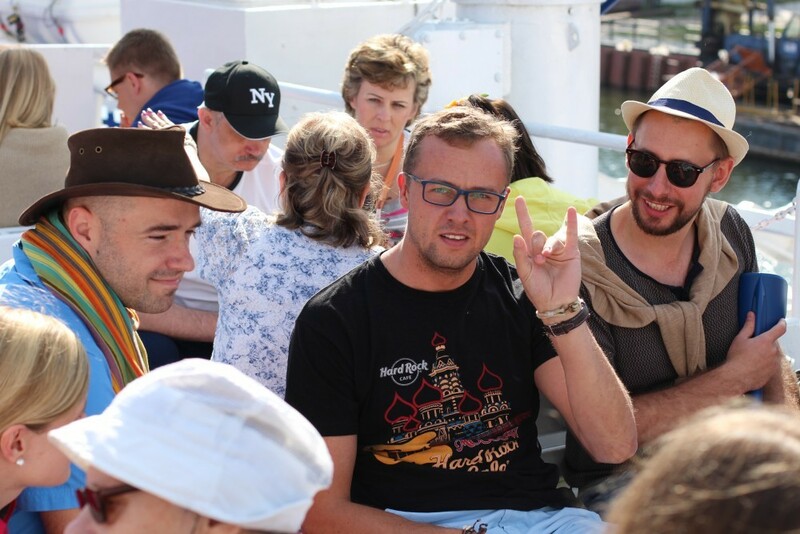 More than 60 members of the three institutions met, networked and enjoyed 3 days of activities, including a trip to Hel, scavenger hunt around Gdańsk Old Town, guided tour of the Stocznia Gdańsk and clubbing in Sopot. Though the first time our three institutions joined together for such a celebration, we will now consider it a tradition and look forward to our next event together in September – Student Day of the International Forum on Diplomatic Training.